During September 25 — 27, the Donald E. Stephens Convention Center will be home to the LabelExpo Americas 2018 show. This venue will provide a wonderful platform for multiple vendors to present a whole new world of label and package printing solutions. 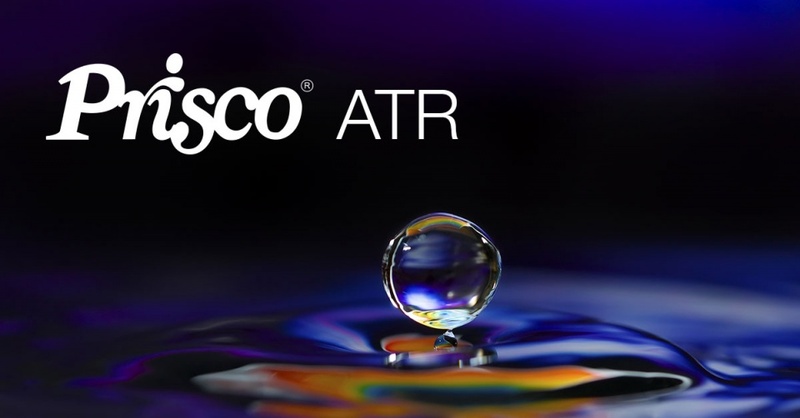 PRISCO is very excited to be a first-time exhibitor at this show. 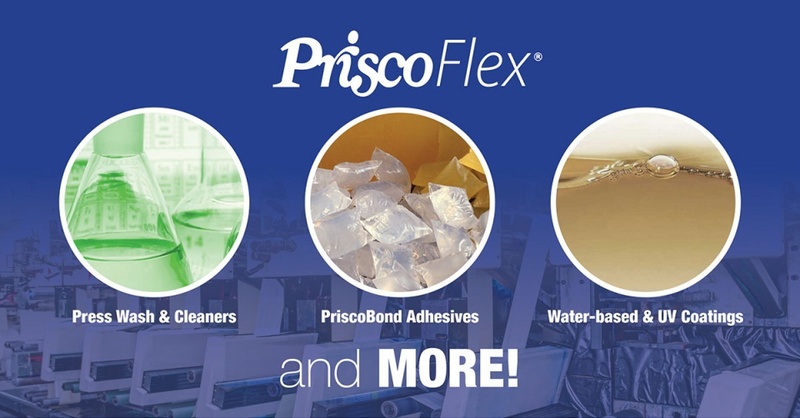 If you will be attending, please stop by Booth 6508 (REGISTER HERE for LabelExpo) and learn more about some of the new products we have for the Flexo marketplace. The Best Press Maintenance Product—Ever? When you think of things in life that require maintenance, what comes to your mind? Your teeth, car, appliances, home, or even your spouse? If you’re in the printing industry, it’s the costly investment sitting on your pressroom floor: the printing press. A modern-day offset press is a sophisticated (and pricey) piece of equipment. When well maintained, it can produce hundreds of millions of quality impressions. 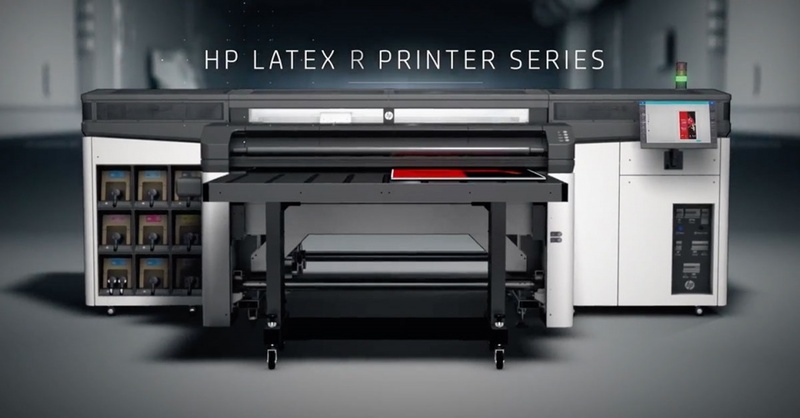 July 9th, 2018 — HP Inc. expanded its hybrid HP Latex R Printer Series with the R1000 Printer for rigid and flexible printing. Designed for a variety of hybrid applications including signage and displays, the growing portfolio offers choice, value, and versatility while featuring innovative technologies including HP Latex Rigid Printing Technology and HP Latex White Ink. The current portfolio includes the HP Latex R2000 Printer, designed for large-signage printer service providers (PSP) who require workflow efficiency and sustained production. With the debut of the HP Latex R1000 Printer, HP is adding depth to offer maximum value in one device. Is Your Water Wet Enough? A key component to help wash the surface of a printing blanket is water. Many presses are equipped with automatic blanket wash systems. These systems allow for water to be sprayed onto the surface of a blanket during the washup cycle. When water is combined with the correct solvent or Pro-clean cloths during a washup cycle, it helps remove calcium and paper buildup on the blankets. When printing with an offset or digital press, one important factor to monitor is the humidity of your pressroom. Why? Because a critical component used in the printing process is paper. Since paper is hygroscopic in nature, it will either absorb moisture from a damp atmosphere or release moisture to a dry atmosphere. 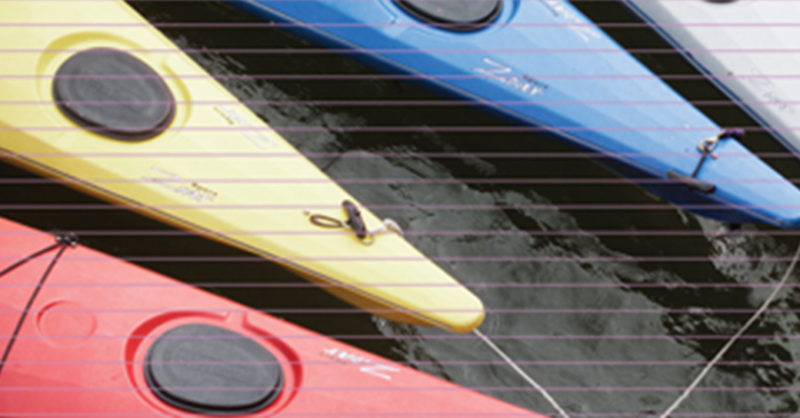 Drastic changes in the moisture content of paper can cause serious issues. An environment too low in humidity will pull moisture from a substrate causing its edges to lose dimensional stability. This will allow the paper to curl and compromise its stable delivery through the press. 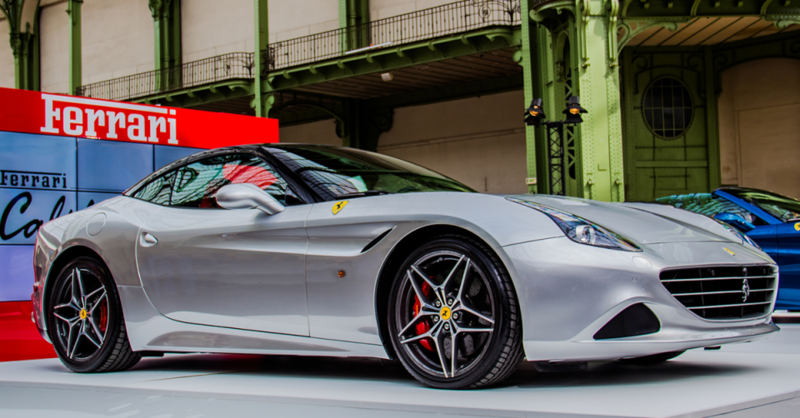 In 2014, Ferrari introduced the California T with an all-new 3.9-litre V-8 twin-turbo engine. It produced 552bhp and raced from 0-60 in 3.6 seconds. Fast forward to 2018, and I doubt anyone who owns this ride would suddenly scrap it because it is just a ‘few years old.’ On the contrary, a car of this caliber will continue to provide many years of driving bliss with the proper care. A few years ago, many companies purchased new HP Scitex FB500/FB700 printers. These machines have superior print characteristics and high productivity features. However, now that these printers are ‘older,’ have they suddenly become obsolete and destined for the scrapyard? Not as long as they receive the proper care. 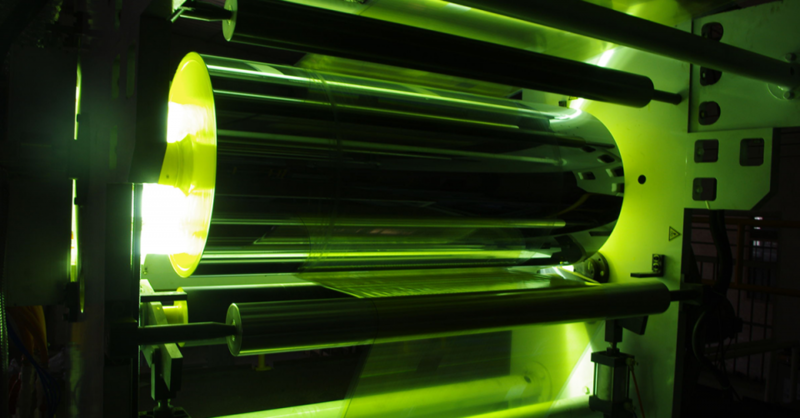 During February 26-28, the 2018 Print UV Conference will be held at the exclusive Encore resort in Las Vegas, NV. As an ‘Industry Sponsor’, Prisco is looking forward to seeing you there to learn more about the energy-curable market. While this market continues to grow, so does Prisco’s product offering when it comes to LED and HUV technologies. In fact, our major product lines – blankets, founts, coatings and washes – are working extremely well with these new presses and inks. 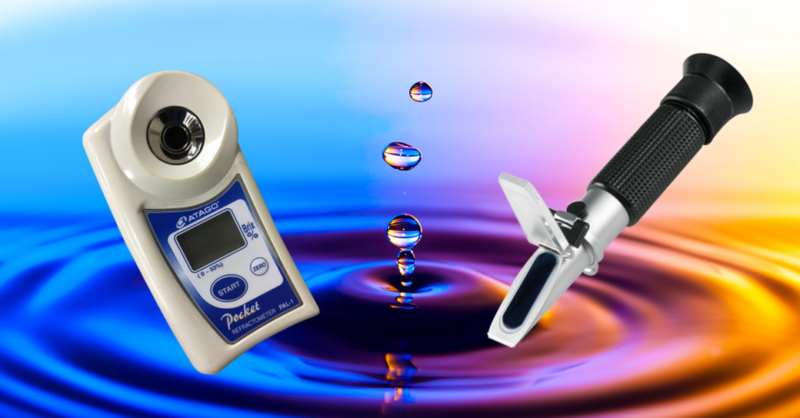 The use of refractometers in the pressroom for analyzing fountain solutions is becoming more and more common. Ink and Coating vendors will use them to “prove” that the fountain solution is the cause of whatever problem their product is afflicted with. Inkjet Banding — What Is It And How Can It Be fixed? Banding is a defect in inkjet printing that will appear as horizontal or vertical lines, streaks or bands in the printed output. Everyone will eventually experience some type of banding with their inkjet printer. To resolve the issue, it is important to quickly identify the type of banding that is occurring.